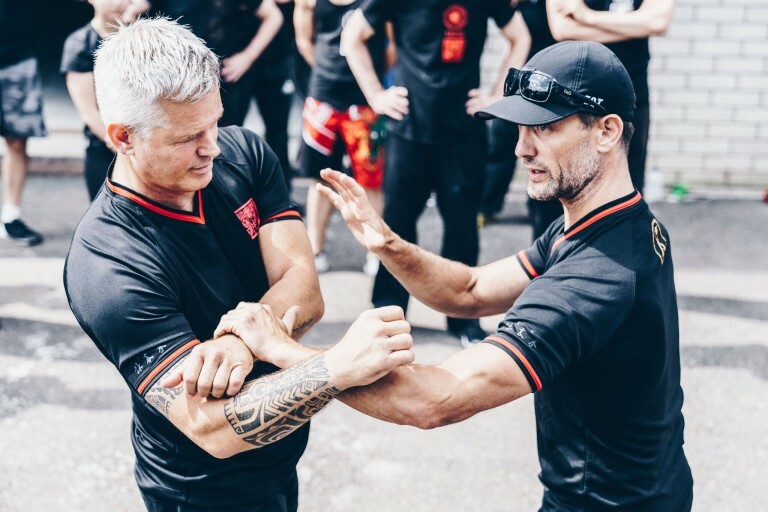 No matter if you are a beginner or experienced with martial arts, Sifu Martin will teach you how to improve your self defense skills using Practical Wing Chun. 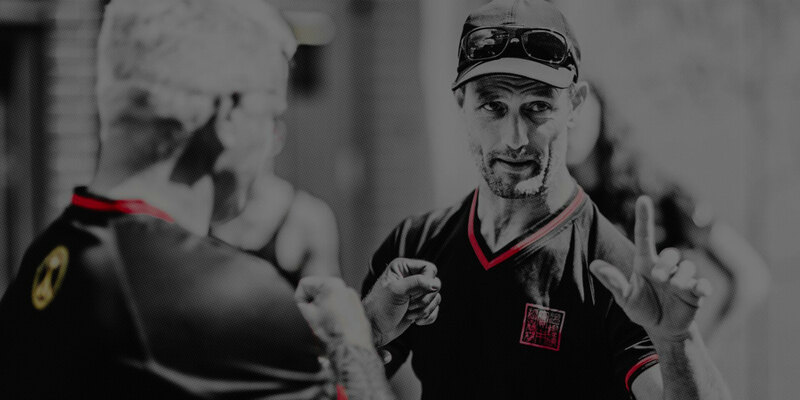 With your online membership to Sifu Martin’s Online Academy you can get started right away. 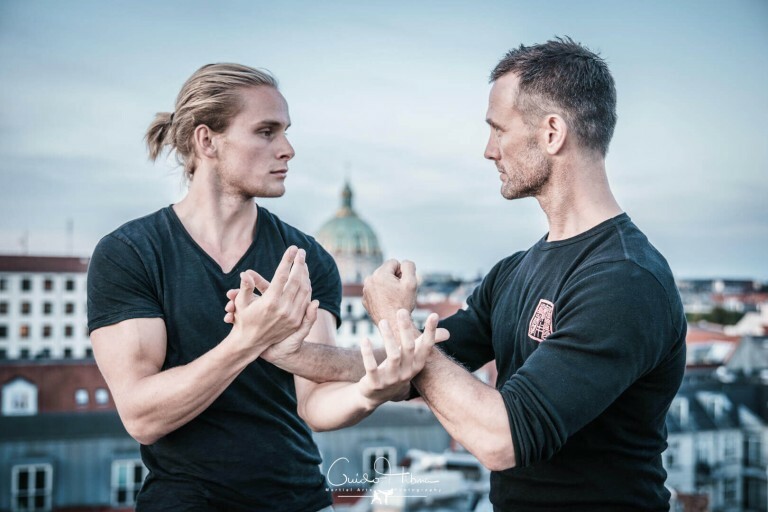 No matter your gender, size and shape, Sifu Martin will teach you effective ways to defend yourself. Watch the instruction videos when and where you choose. All lessons are video lessons. Structured in an easy to understand manner and progressing at different paces to suit your level. Sifu Martin offers a 30 day money back guarantee. Only pay if you are satisfied! 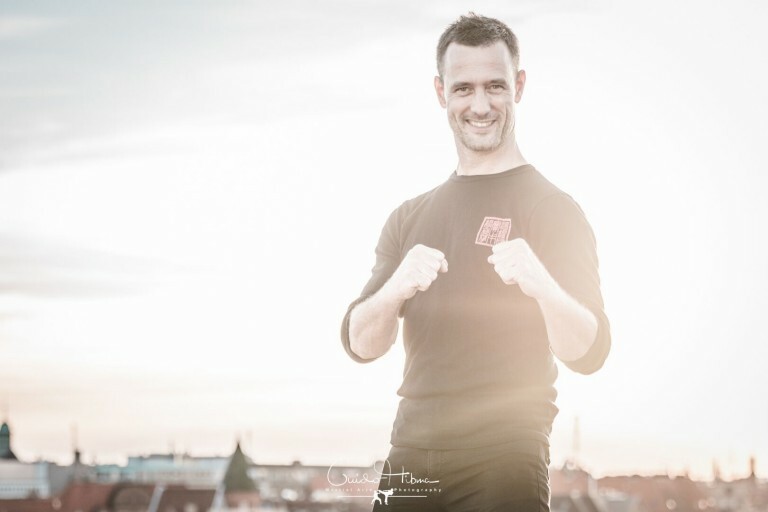 Become part of one of the fastest growing martial arts and incorporate it into your preferred self defense method whether it is MMA or something else.